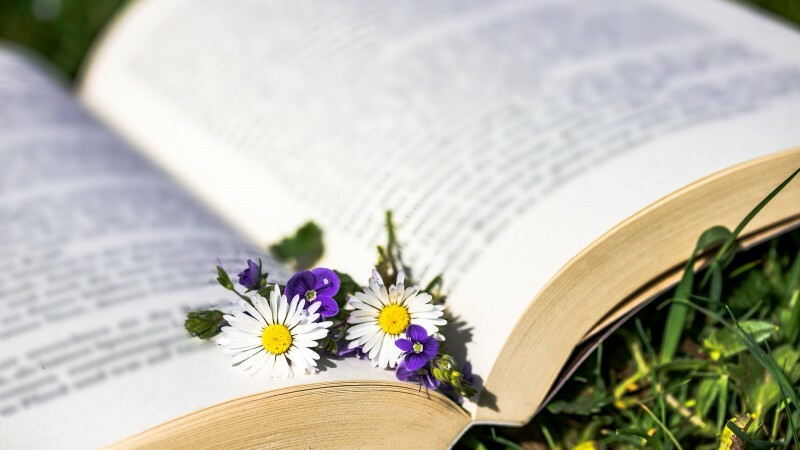 Join this year’s Spring Scavenger Hunt for Young Adult Readers! 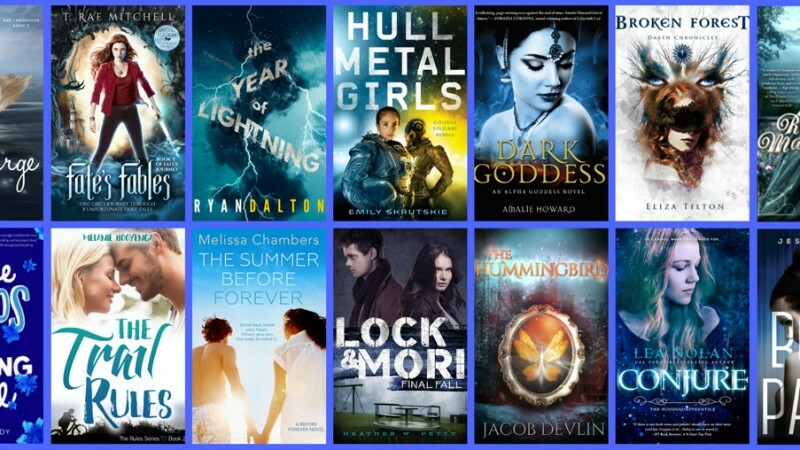 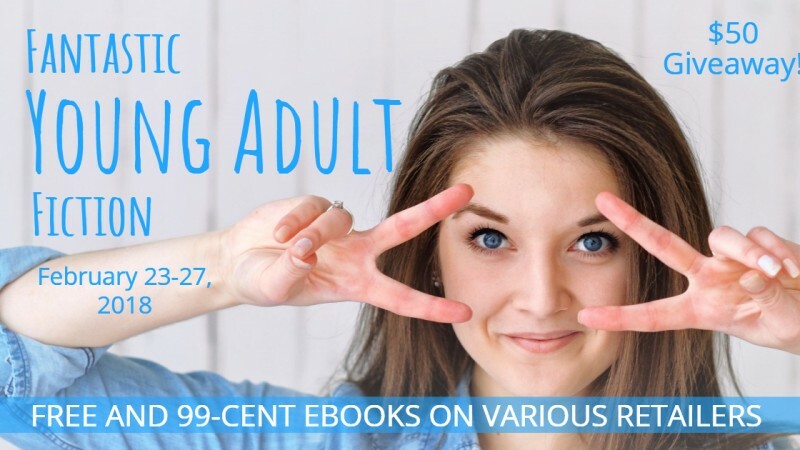 Discover Fantastic Young Adult Fiction! 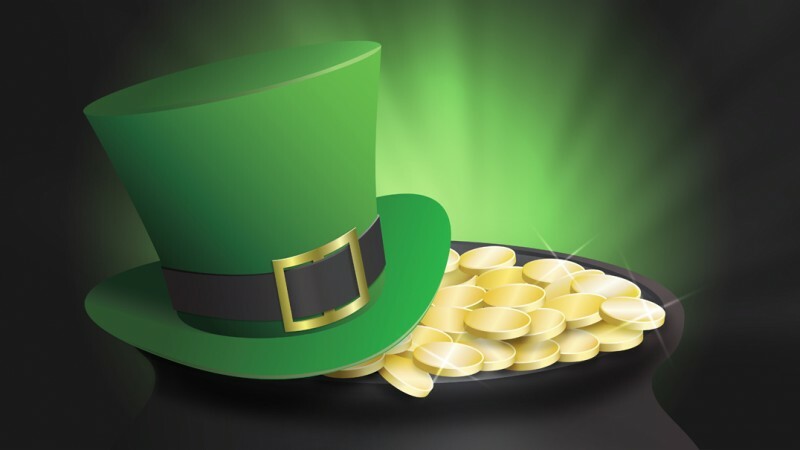 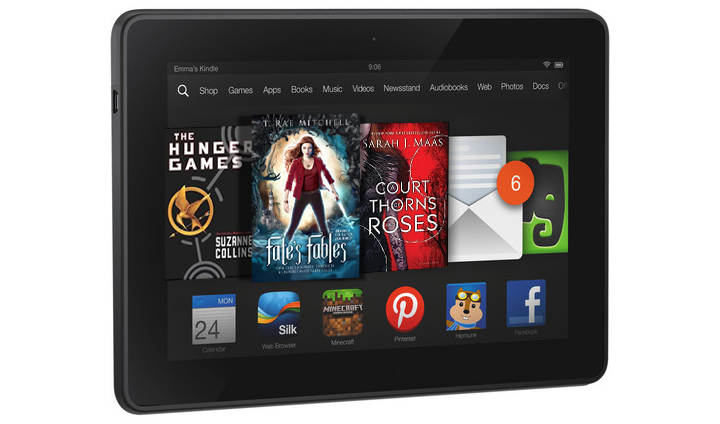 Enter to WIN a Kindle Fire 7 Tablet!